91 points - Last tasted on March 11, 2005 - Tasting notes here. The Aberlour distillery lies in the heart of the Spey valley. 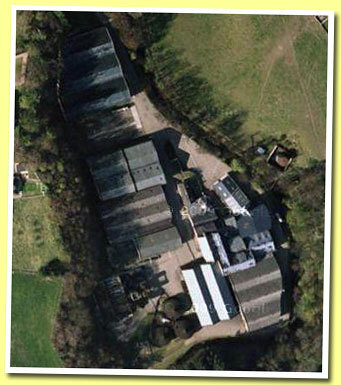 Officially founded in 1879 by James Fleming, the long history of distillation at the site goes back further, to at least 1826. 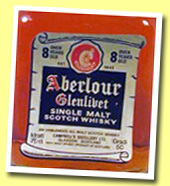 The name Aberlour is Gaelic for 'the mouth of the babbling brook' . This probably refers to Saint Drostan's Well, the local spring depicted on the labels of all official bottlings. It's a relatively easy .... More on Malt Madness.